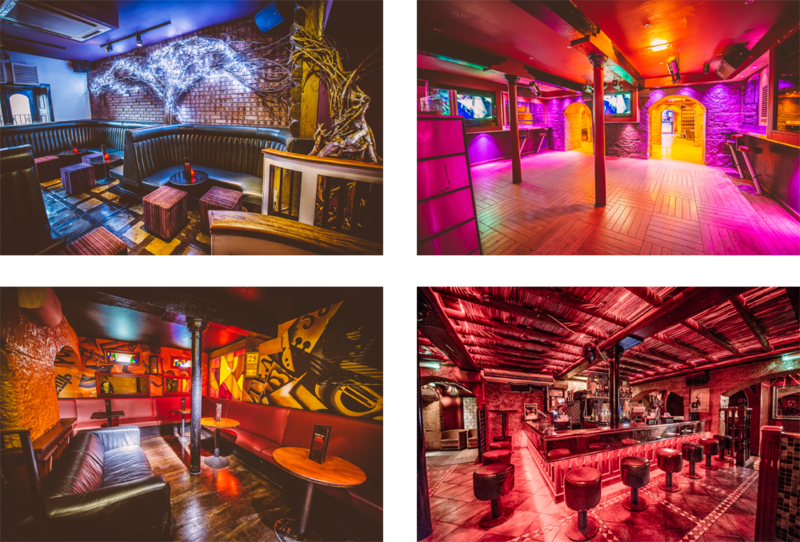 At Edinburgh’s biggest nightclub, we have plenty of space available for private events. If you looking to host a staff party, fundraiser or even your own club night we could have the perfect space for you. Contact us for your bespoke event quote on 0131 477 7007. © Espionage 2019 – All Rights Reserved.